In this article: This weekly segment is the 6th installment of Easy Breezy Weekend Reads. 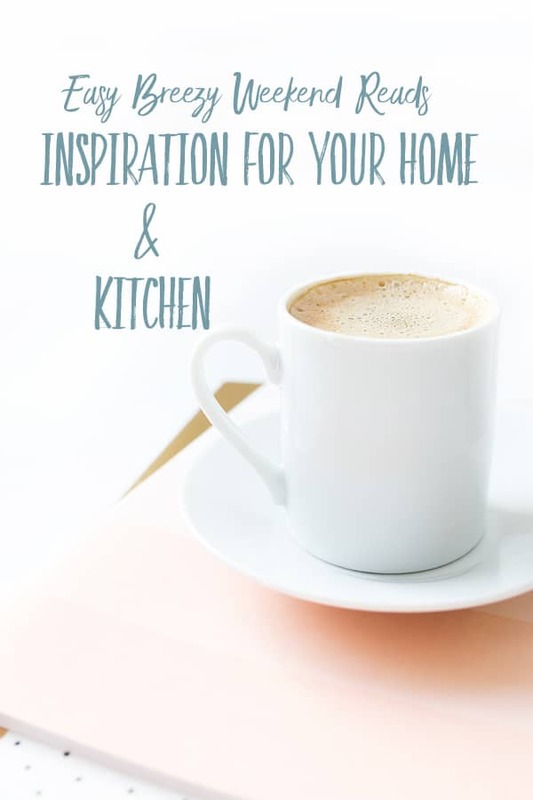 It links to great articles for home decor, crafts, recipes, and other inspiration for your home. Happy Saturday to you, Friends! I can’t believe that this is the 6th week of writing Easy Breezy Weekend Reads! Are you still liking it? I had great feedback at the beginning, so I’m assuming you still like it? If so, I’d love to know. Since Fall is just around the corner, I looked for some pretty inspiration for this new cooler and colorful season. Comfy, cozy decor and yummy hot meals and sweets are on the menu! 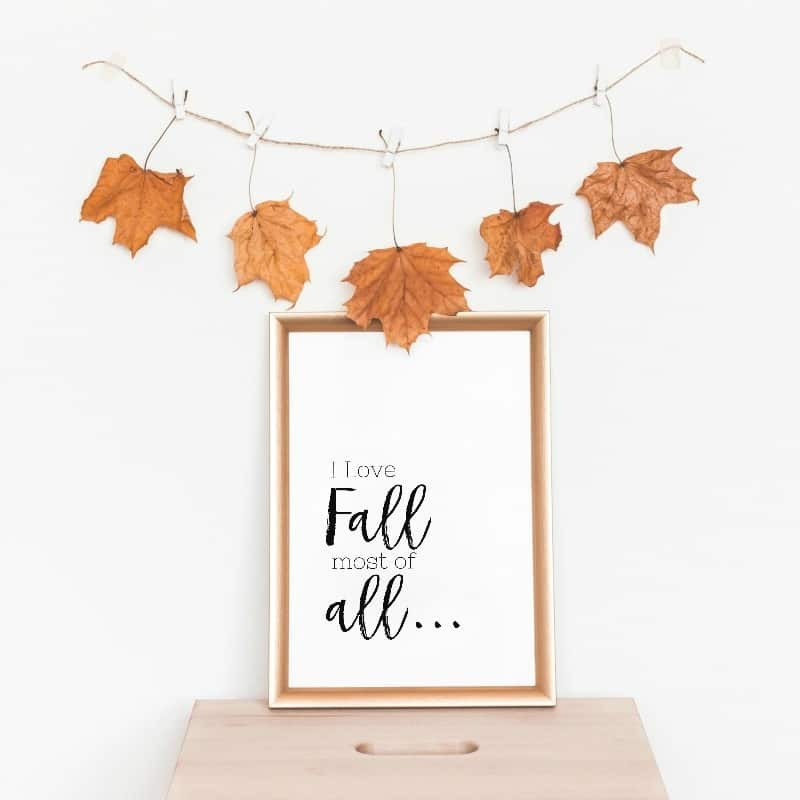 Although I don’t personally go all-out Fall decor in my home, I love to see what creative touches other people add to their spaces to give it a fresh new look. Maybe you’d like to try one of these for all those apples in your backyard? 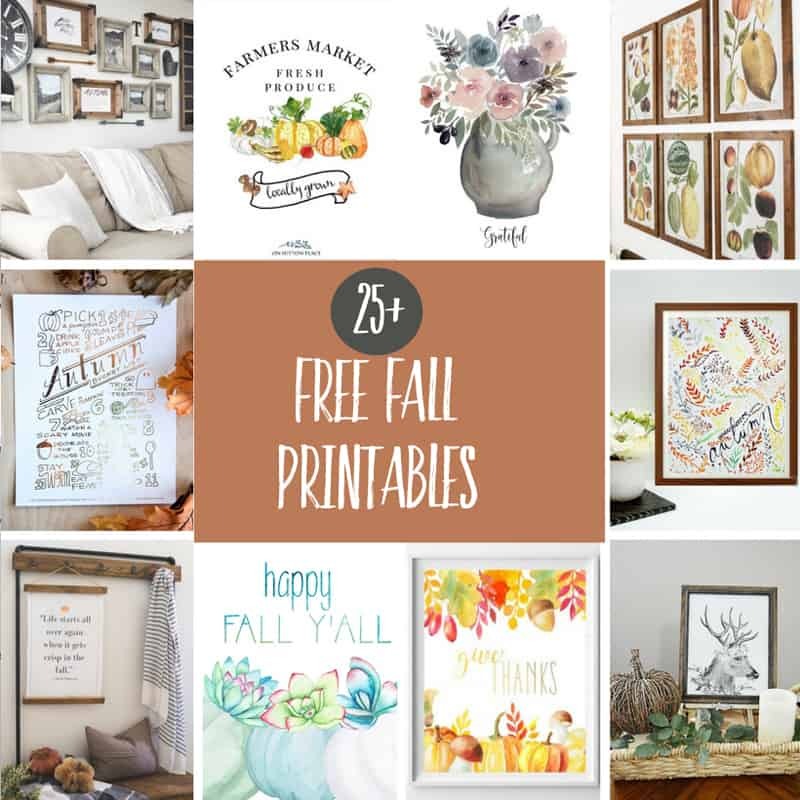 This collection of beautiful Modern Farmhouse Fall Printables might be just what you’re looking for!